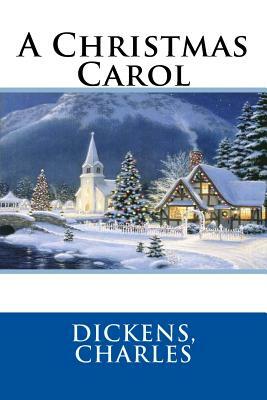 A Christmas Carol in Prose, Being a Ghost-Story of Christmas, commonly known as A Christmas Carol, is a novella by Charles Dickens, first published in London by Chapman & Hall in 1843. A Christmas Carol tells the story of Ebenezer Scrooge, an old miser who is visited by the ghost of his former business partner Jacob Marley and the Ghosts of Christmas Past, Present and Yet to Come. After their visits Scrooge is transformed into a kinder, gentler man.